I was asked by one of my bosses at the radio station where I found out about new music. Had to think about that one for a minute. As far as I could remember, music had always been around me. When I wasn’t listening to it at home, I was in the car with a CD or tuned into the radio. When I wasn’t at home, I was at work either at the radio station or there was always some source of audible noise coming from a speaker somewhere. Having exhausted all my downloads on the BBC iPlayer, I was board and looking for something to watch. Anything. I stumbled on something called “BBC Introducing”. A kind-of expose/introduction to 5 new artists. Can’t remember all of them by name but I do remember there was an eclectic selection of different styles. Some singer-songwriter-type stuff, alternative R&B…stuff that didn’t hit the mainstream yet, but given time, it had the potential to grow on the public. It wasn’t the words. It was the singing. It sounded passionate, angry with a heavy garage guitar sound driving behind it. Funny thing is that I didn’t think I had to go out and buy anything I could find by the band. I thought that it was a good song and left it at that. Nevertheless, the song persisted. I kept thinking about it. The chorus from “Kathleen”. Again, not having any meaning to anything relevant in my life at the time. Not wanting to be disappointed, I waited. I was hoping that there would be more to the band than just the one track and was skeptical that all the other tracks on the album would sound like copycat versions with different lyrics. 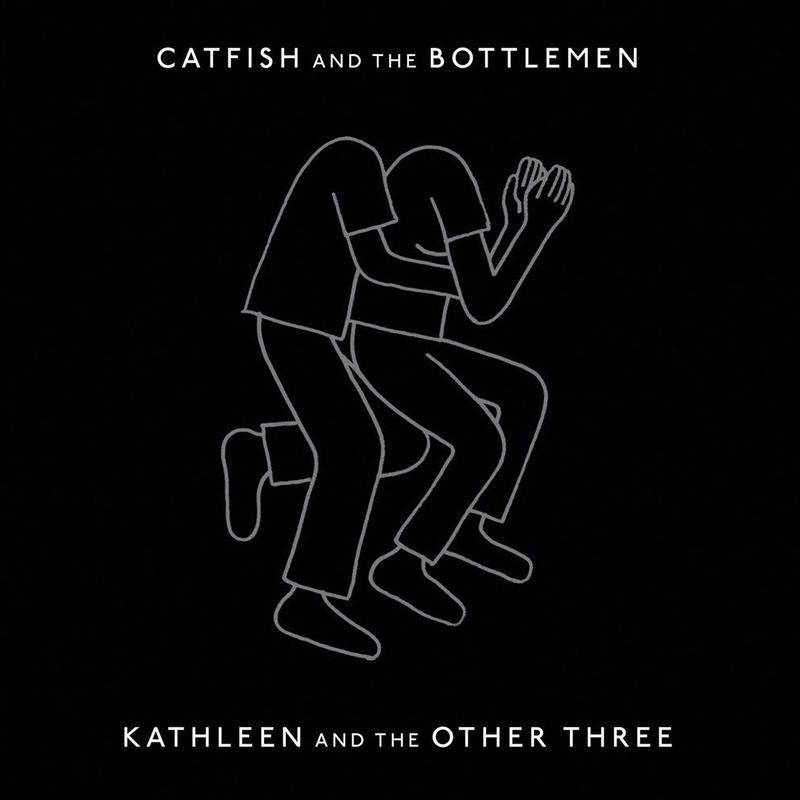 Catfish And The Bottlemen were so fresh that they had at the time I saw the BBC special, they had only put out an EP…Kathleen And The Other Three. Can’t remember how much it cost, couldn’t have been more than like $4 to download. Thought I had nothing to lose if I didn’t like it. At worst, I bought an expensive single. At best, I stumbled onto a quality band and a new sound to listen to. Listening to “Kathleen” brought me back to the first time I heard it. The rest of the EP sounded more of the same. Rock from start to finish, but with peaks and valleys throughout. A band can only show so much of there range (if you want to call it that) in 4 tracks. I listened to Kathleen And The Other Three numerous times until their full-length debut The Balcony was released. The great thing about the EP is you can start it and listen from track 1 to track 4 and not feel like you’ve been listening to the same band the entire time.